Reminder: I’ll have two new prints in a group show at dnj Gallery in “What’s New? 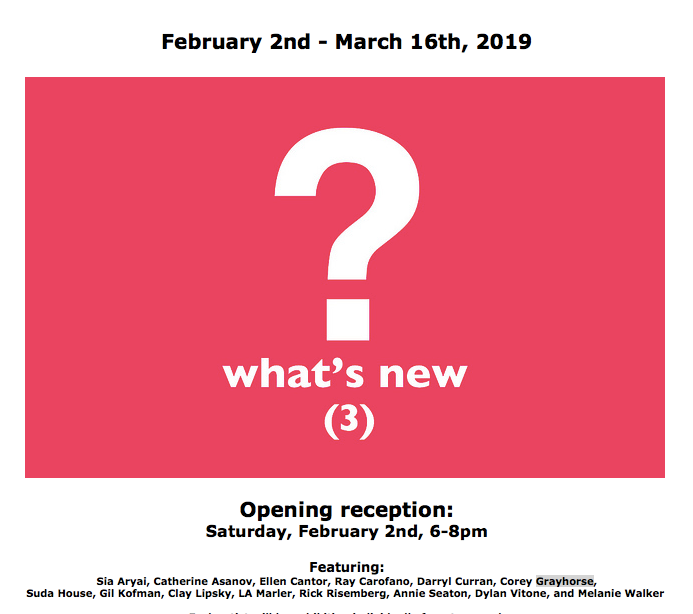 (3),” opening Saturday, February 2nd, at 6pm–come to the reception! Wine, cheese, snacks, artists to harass, good pictures to look at, fellowship, and invigorating conversation. I’m planning to be there from 6 to 8, so say hello! Previous Yes, Another Story Published!